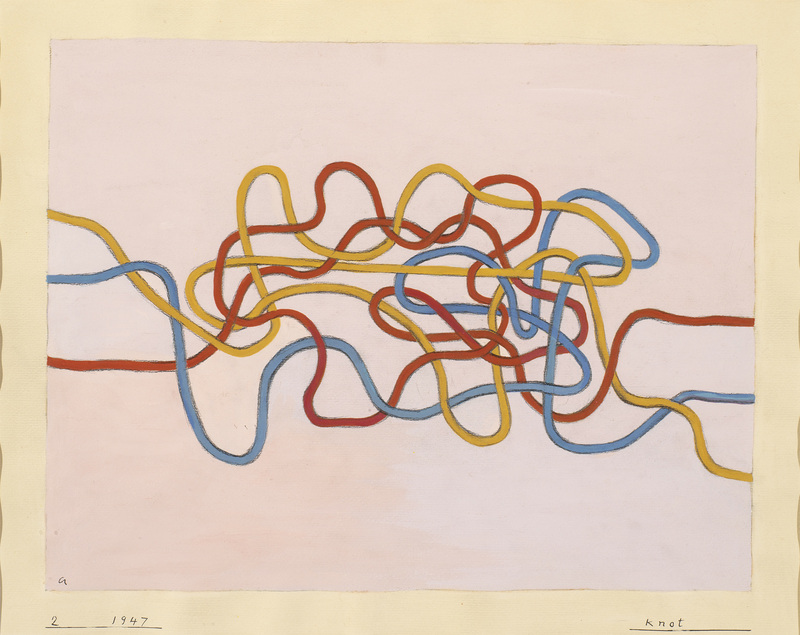 Leap Before You Look: Black Mountain College 1933-1957 is the first comprehensive museum exhibition in the United States to examine the history of Black Mountain College (BMC). 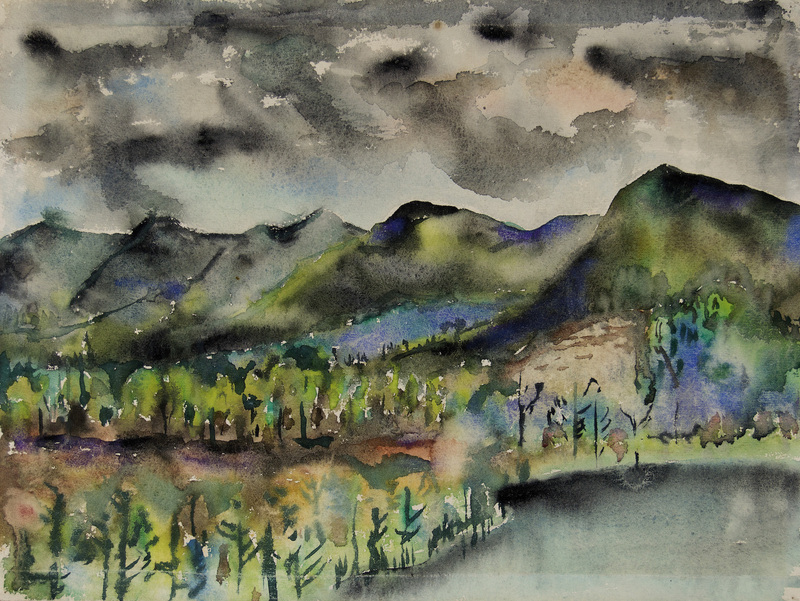 Founded in 1933 in North Carolina’s Blue Ridge Mountains near Asheville, this renowned experimental college placed the arts at the center of a liberal arts education in an effort to better educate citizens for participation in a democratic society. 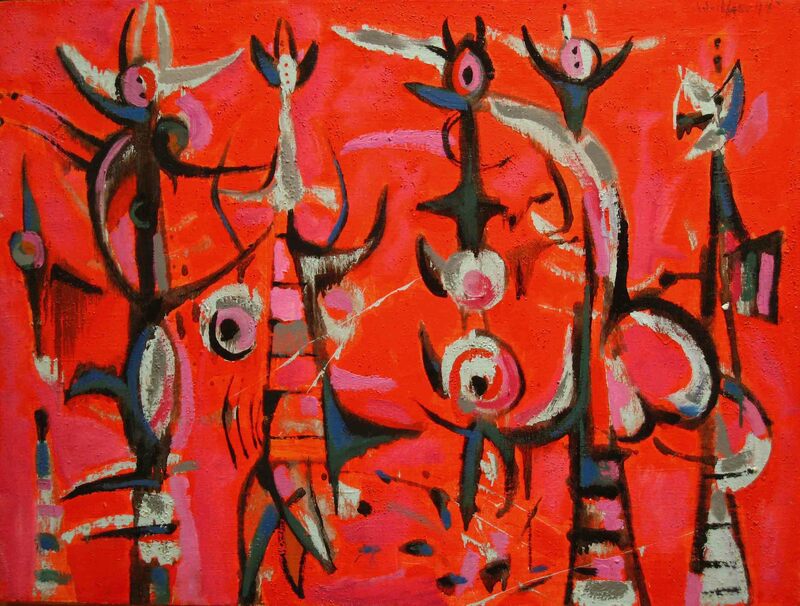 Profoundly interdisciplinary with an emphasis on inquiry, discussion, and experimentation, it gave equal attention to the visual arts—painting, sculpture, drawing—and so-called applied arts or crafts like weaving, pottery, and jewelry-making, as well as architecture, poetry, music, and dance. 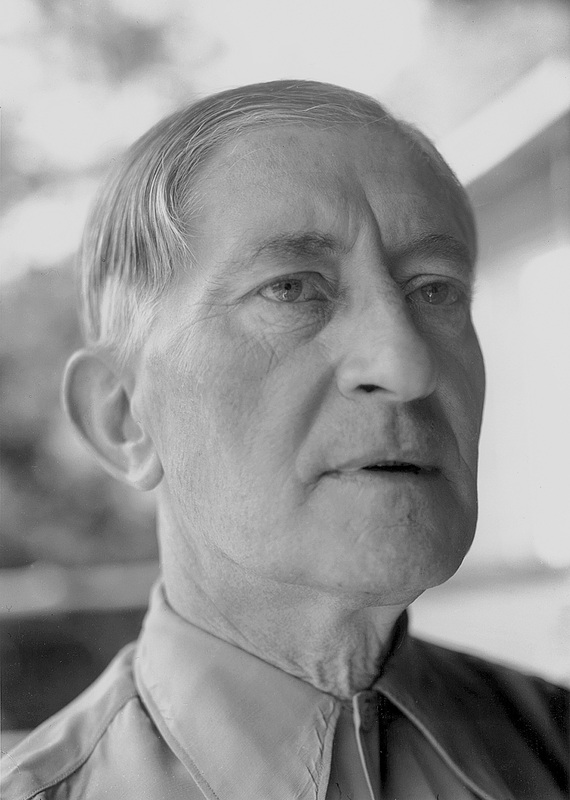 Influenced by the teaching of philosopher John Dewey and the ideals of the progressive education movement, there were no required courses and free inquiry and learning by doing were encouraged. 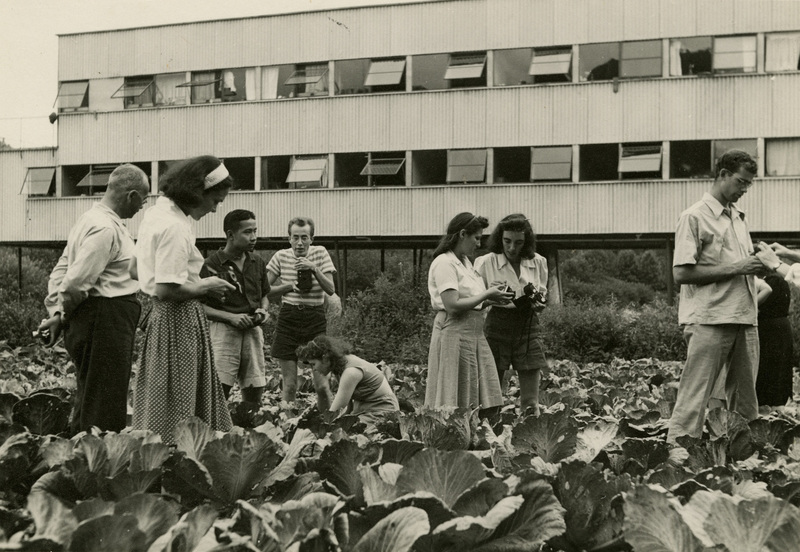 Students often developed cross-disciplinary independent studies and all members of the college were responsible for its day-to-day operation, including maintenance, farm work, and kitchen duty. 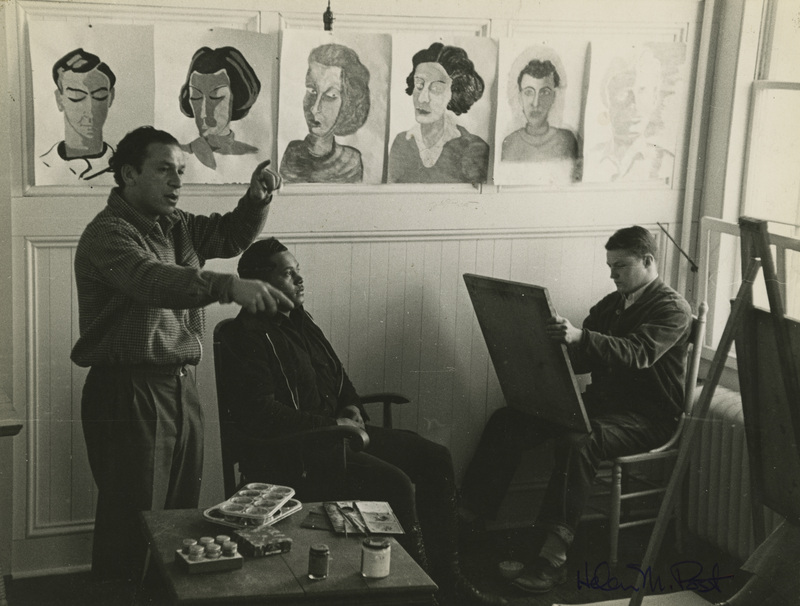 Numerous influential artists, poets, musicians, and performers either taught or were students there. 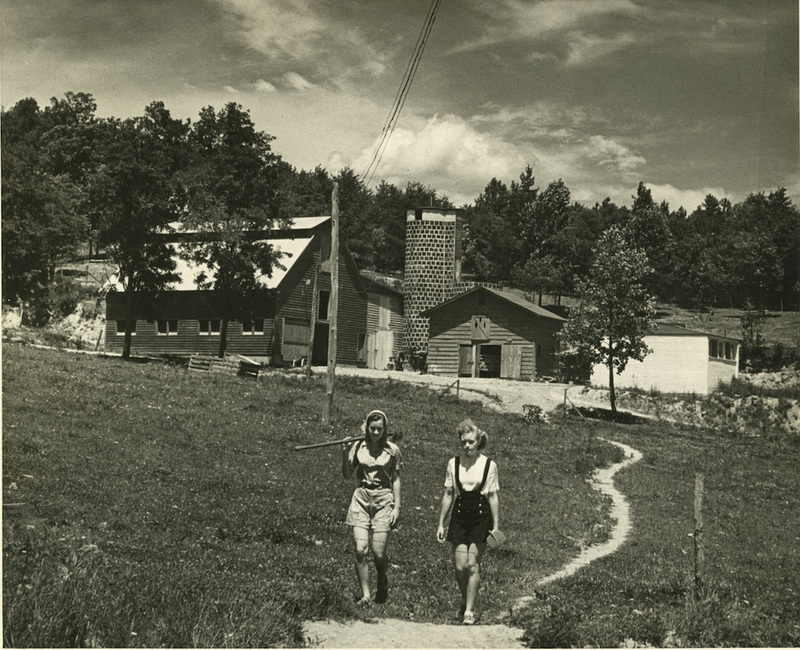 This utopian experiment came to an end in 1957, but not before it created the conditions for some of the twentieth century’s most fertile ideas, having an enormous impact on American postwar cultural life. 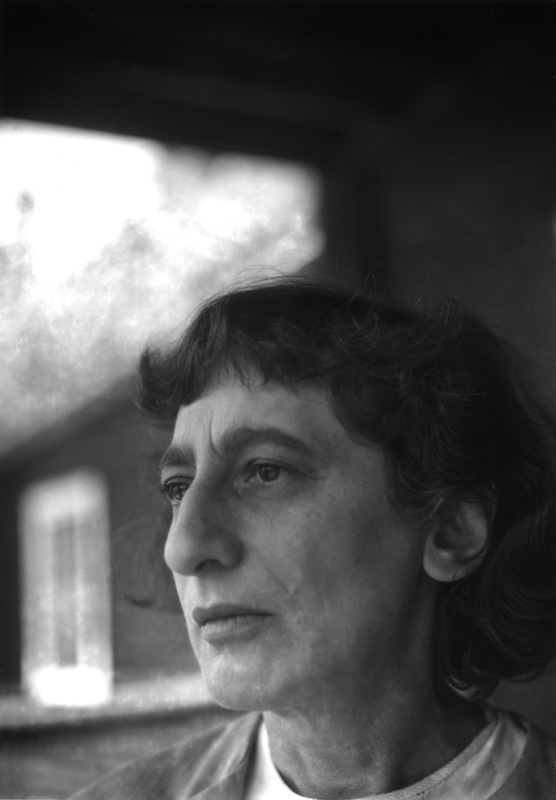 Black Mountain College became a dynamic crossroads for refugees from Europe— several of whom were Jewish and fleeing persecution, including Josef and Anni Albers who were brought to BMC in 1936 from the Bauhaus in Germany—and an emerging generation of American artists. 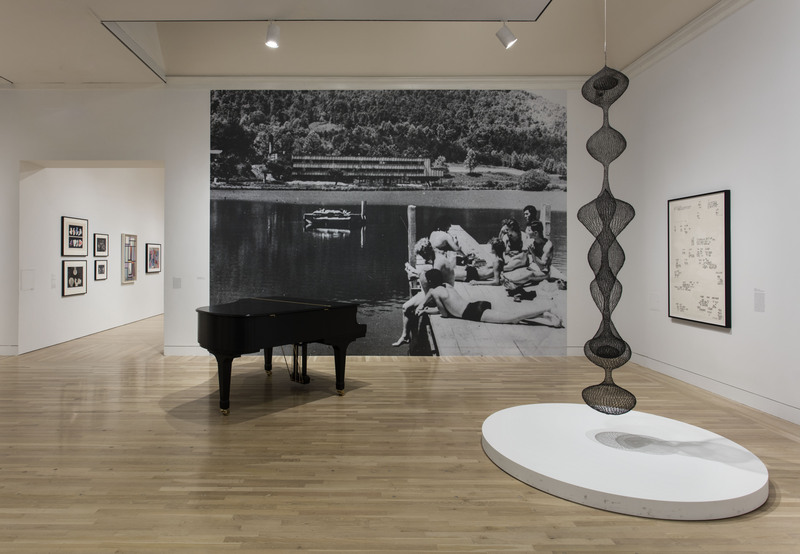 Their education was unlike anything else in the United States, rooted in a belief in art and its capacity to expand one’s internal horizons, and in art as a way of living and being in the world. 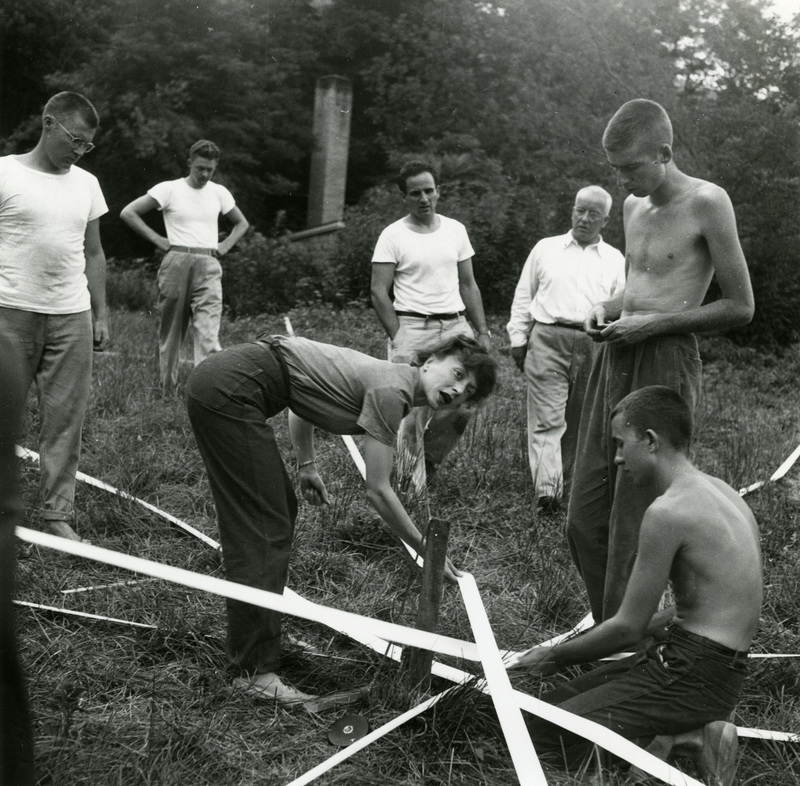 Leap Before You Look: Black Mountain College 1933–1957 focuses on how, despite its brief existence, BMC became a seminal meeting place for many of the artists, musicians, poets, and thinkers who would become the principal practitioners of the postwar period. 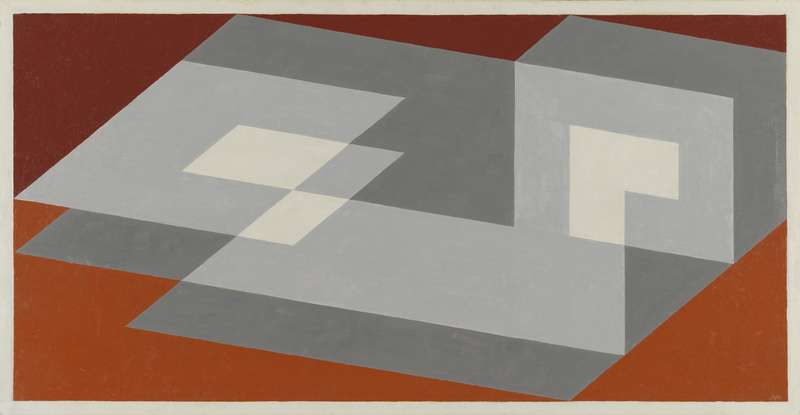 Teaching at the college combined the craft principles of Germany’s revolutionary Bauhaus school with interdisciplinary inquiry, discussion, and experimentation, forming the template for American art schools. 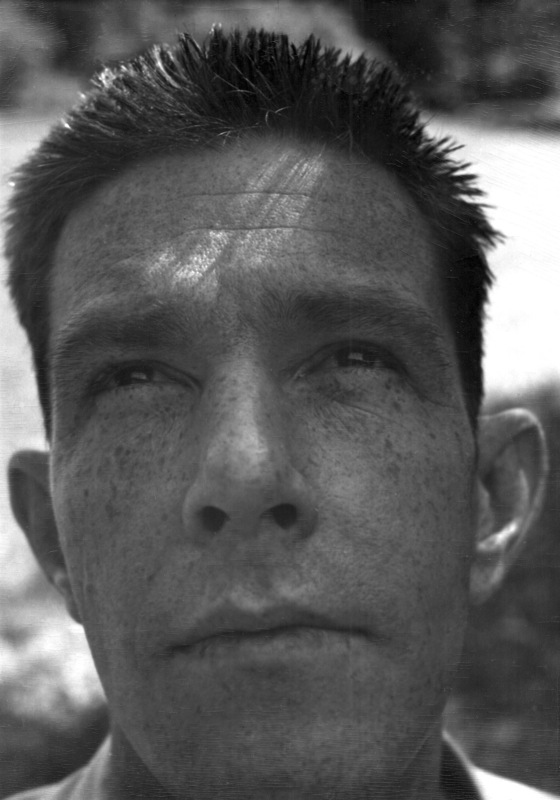 The methods of teaching developed at the BMC—such as an emphasis on interpretation and dialogue in the form of the student critique (or “crit”)— are still present in many of our most advanced art schools; the language of interdisciplinarity began at BMC and the mixture of disciplines and mediums gave way to what is largely regarded as the first “happening”; and the aspirations of intentional communities, utopian ways of thinking, bridging the gap between art and life, and the creation of a counter-culture that are characteristic of American culture in the 1960s all flourished at the college in the preceding decades. 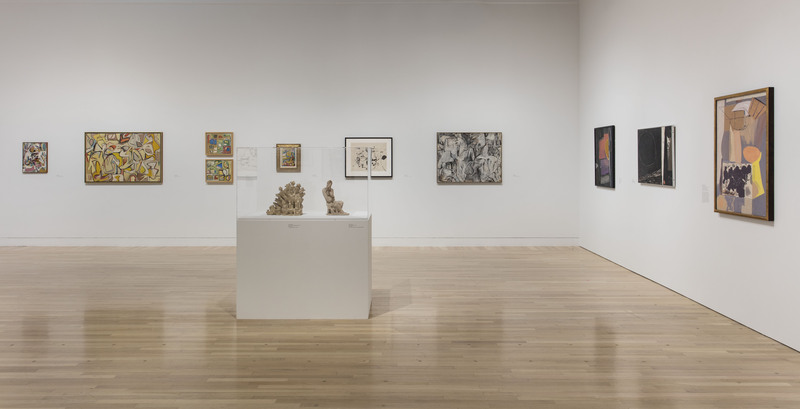 While physically rooted in the rural South, BMC formed an unlikely cosmopolitan meeting place for American, European, Asian, and Latin American art, ideas, and individuals. 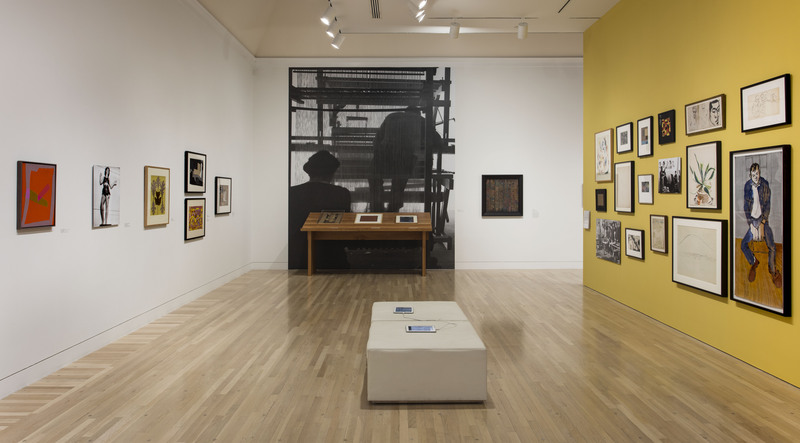 The exhibition argues that BMC was as an important historical precedent for thinking about relationships between art, democracy, and globalism. 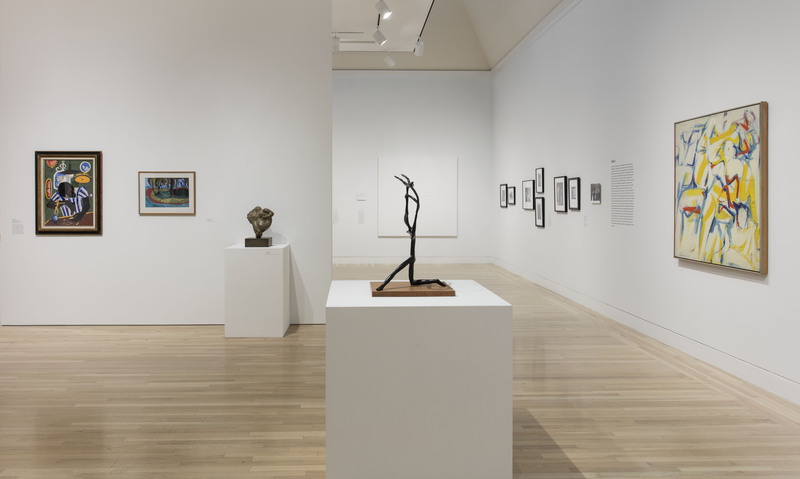 It examines the college’s critical role shaping many major concepts, movements, and forms in postwar art and education, including assemblage, modern dance and music, and the American studio craft movement—influences that can still be seen and felt today. 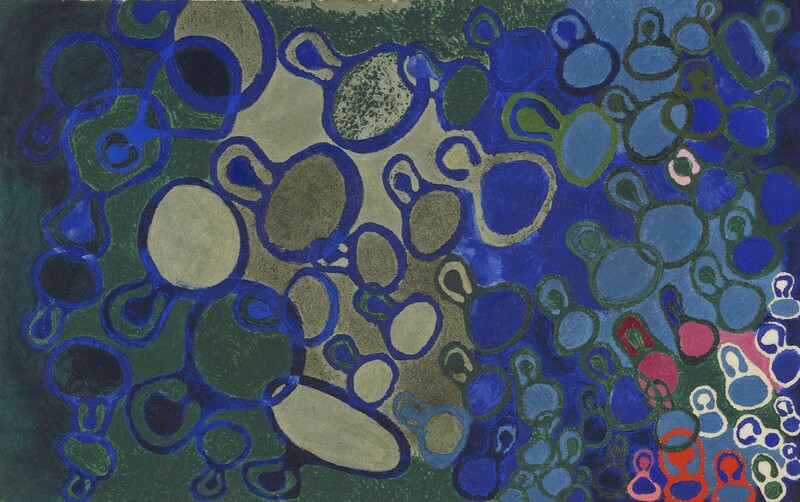 The exhibition contains a rich and varied mixture of materials in the areas of painting, sculpture, weaving, and pottery. 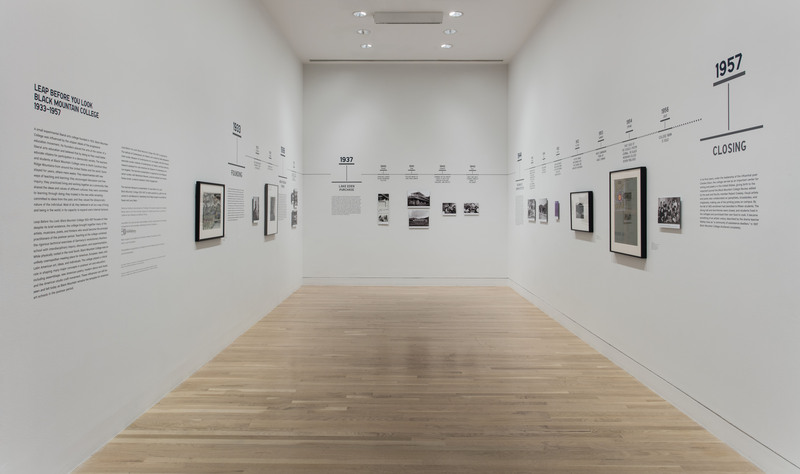 There are also documentary photographs and other archival ephemera, books printed on campus by BMC poets and sound works of readings, and a stage and piano for performances to take place regularly during the run of the exhibition. 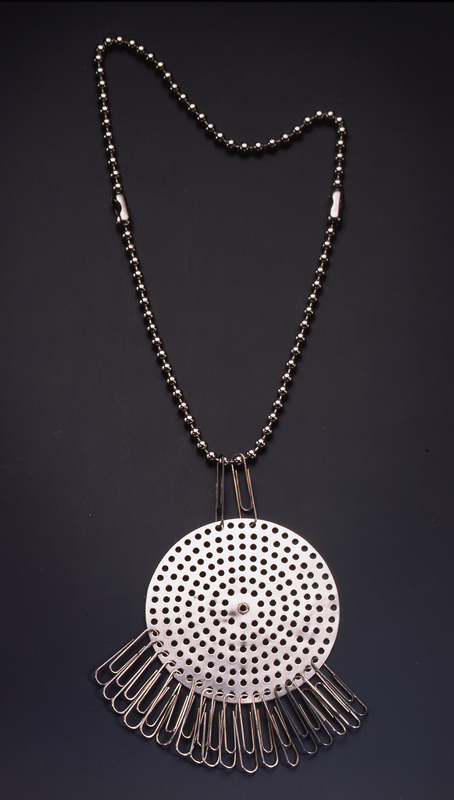 There were four main instructors at the college—Josef Albers, Buckminster Fuller, John Cage, and Charles Olson—and the exhibition will show works by each, alongside works by their students and other faculty, including Anni, Ruth Asawa, Merce Cunningham, Robert Creeley, Jess, Ray Johnson, Elaine and Willem de Kooning, Gwendolyn and Jacob Lawrence, Robert Rauschenberg, M.C. 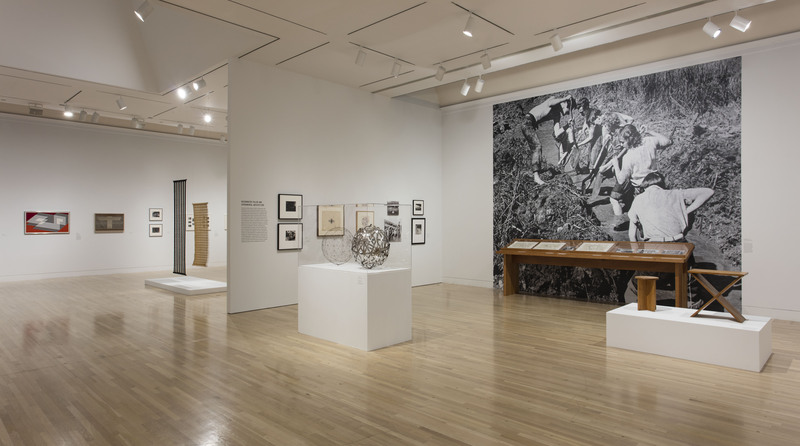 Richards, Cy Twombly, Peter Voulkos, and Susan Weil. 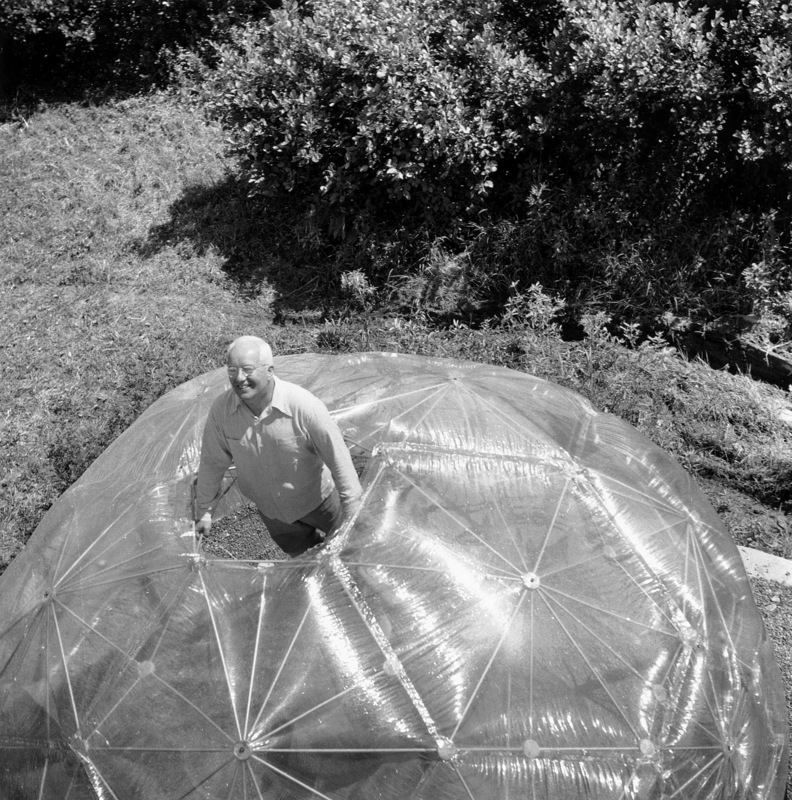 For example, there are photographs of BMC students working to assemble the first geodesic dome with Fuller, as well as sculptures made in the spirit of Fuller’s experiments. 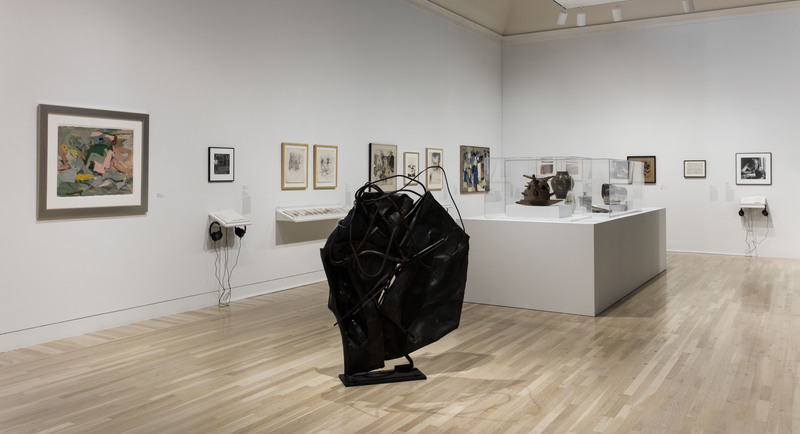 There are scores by Cage; photographs of Cage and Cunningham’s performances; Ben Shahn’s cover art for Charles Olson’s chap books; Japanese ceramic vessels of Shoji Hamada; and early sculptures by John Chamberlain, to name only a few of the objects included. 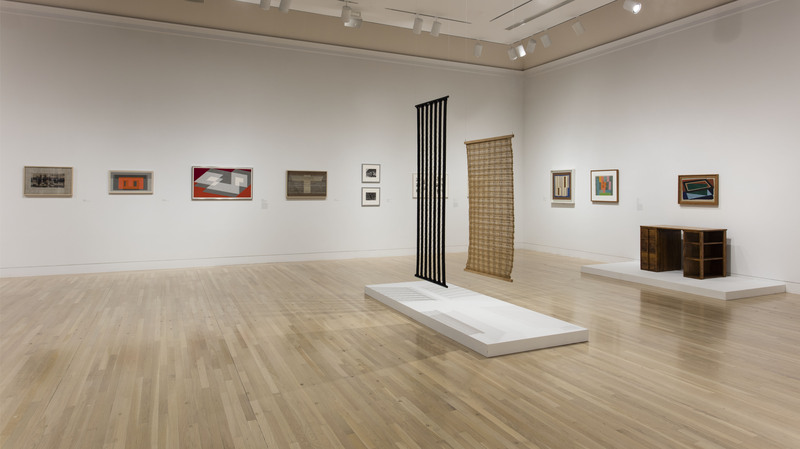 Leap Before You Look: Black Mountain College 1933–1957 is organized by The Institute of Contemporary Art, Boston, and curated by Helen Molesworth, chief curator, Museum of Contemporary Art, Los Angeles, with Ruth Erickson, assistant curator, Institute of Contemporary Art, Boston. 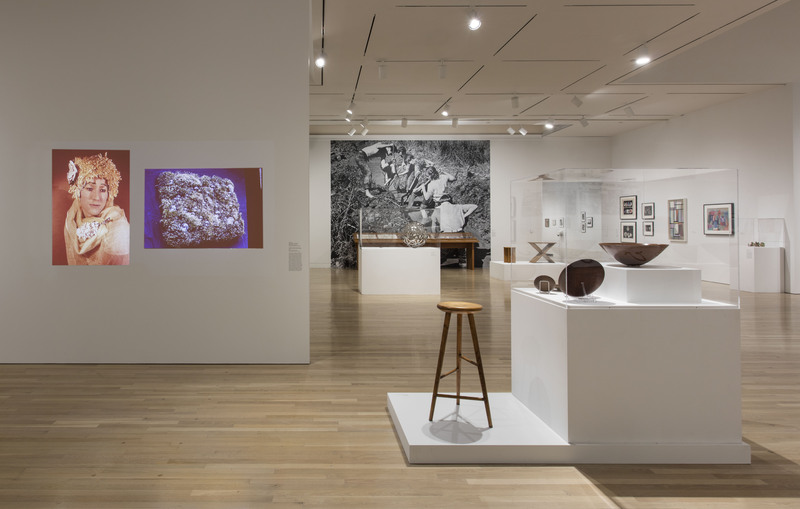 The Hammer’s presentation is organized by Anne Ellegood, senior curator, with MacKenzie Stevens, curatorial assistant and January Parkos Arnall, curatorial assistant, Public Engagement. 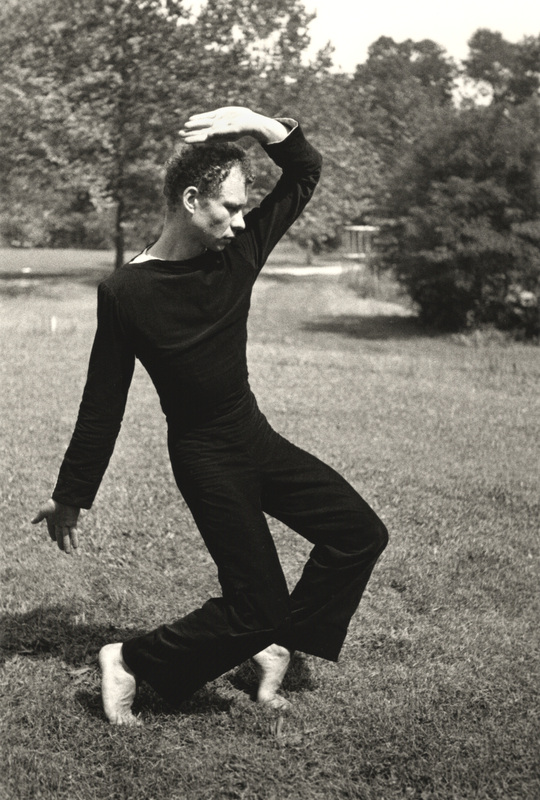 Former Cunningham dancer Silas Riener performs the newly reconstructed work Changeling, an early Merce Cunningham solo choreographed using chance procedures, to Christian Wolff’s score for prepared piano, Suite. 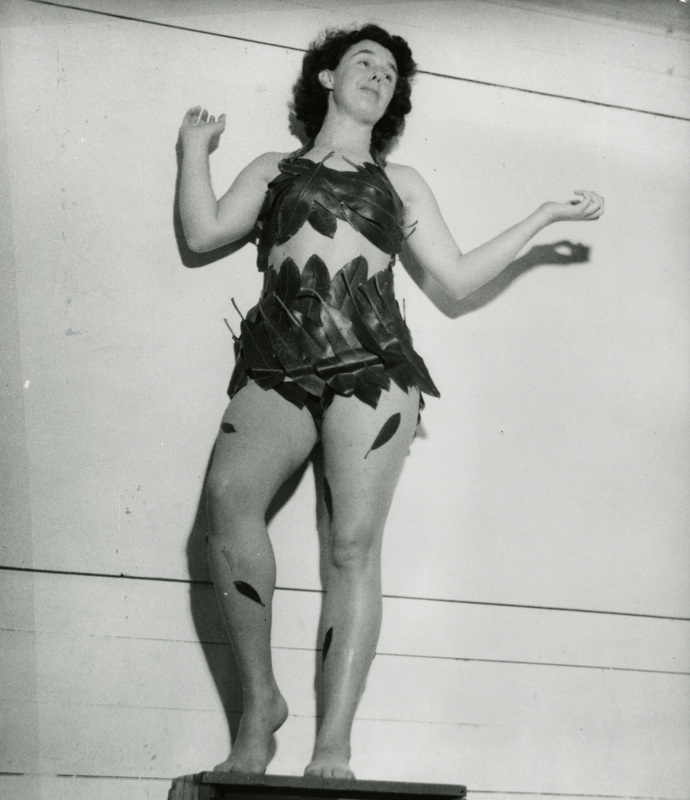 Dancer and choreographer Polly Motley performs Glyph, a whimsical work choreographed by dancer and teacher Katherine Litz at Black Mountain College in 1951, to Lou Harrison’s score The Glyph. Pianist Aron Kallay and percussionist Yuri Inoo. 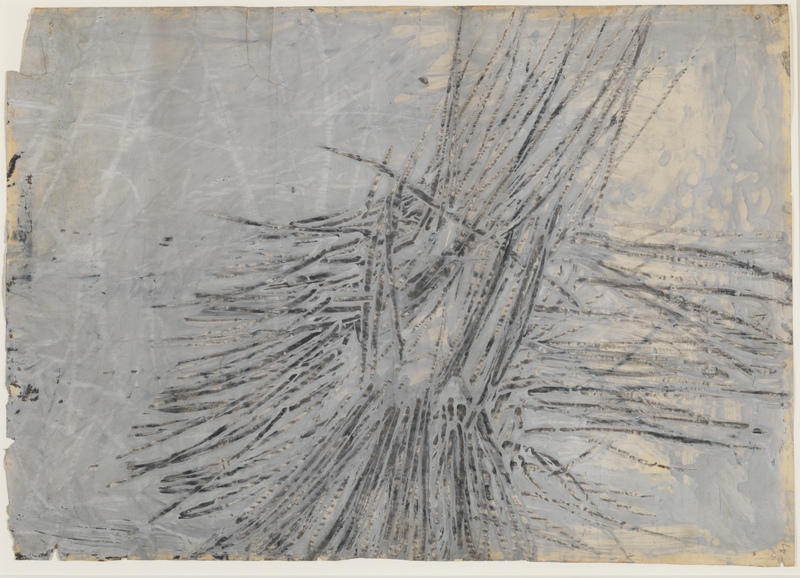 Former Cunningham dancer Silas Riener performs the newly reconstructed work Changeling, an early Merce Cunningham solo choreographed using chance procedures, to Christian Wolff’s score for prepared piano, Suite. 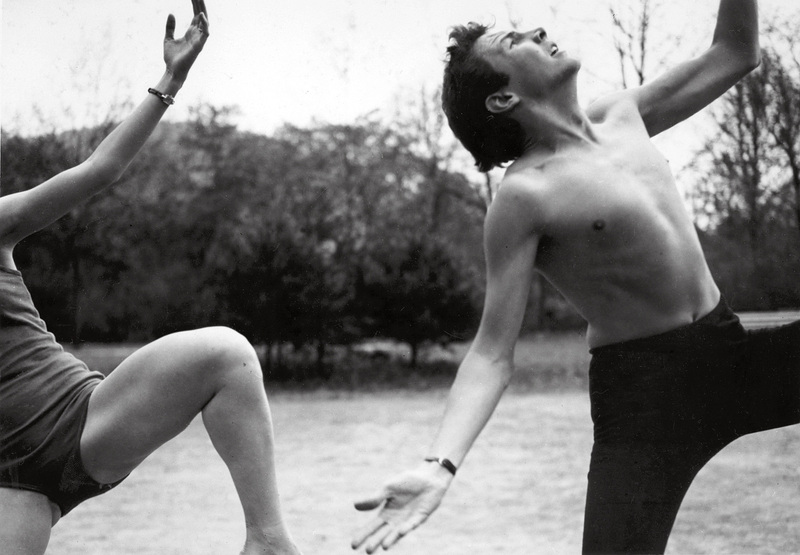 Dancers from L.A. Dance Project will perform excerpts from Springweather and People (1955), Suite for Five (1956), Changeling (1957), and other early work by Merce Cunningham. 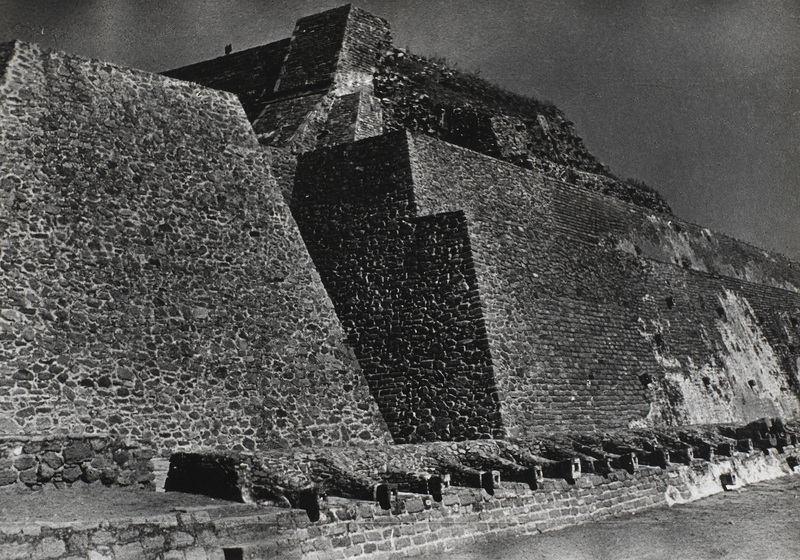 Music by Christian Wolff and John Cage is performed by pianist Aron Kallay. 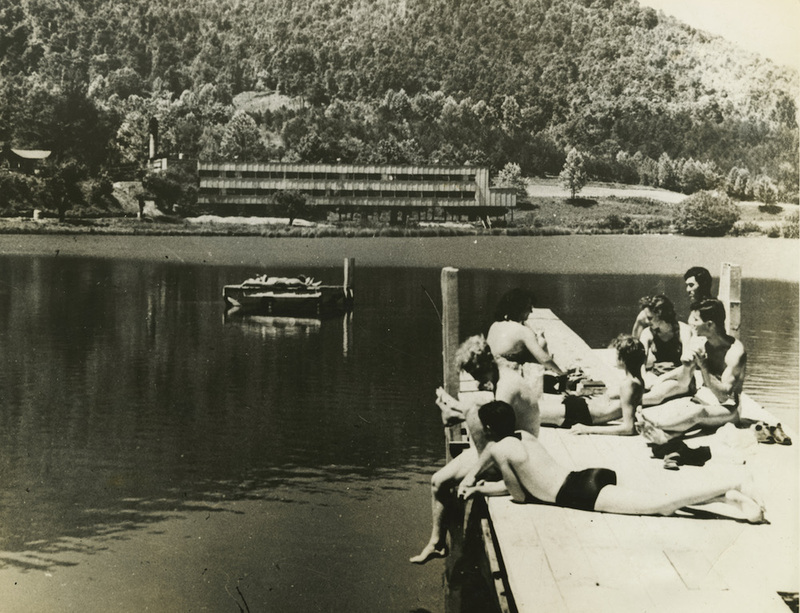 Josef Albers, Pyramid of Tenajuca, n.d.
Hazel Larsen Archer, John Cage, n.d.
Students lounging on dock, Lake Eden, n.d.
Students walking toward Black Mountain College barn and silo, n.d. 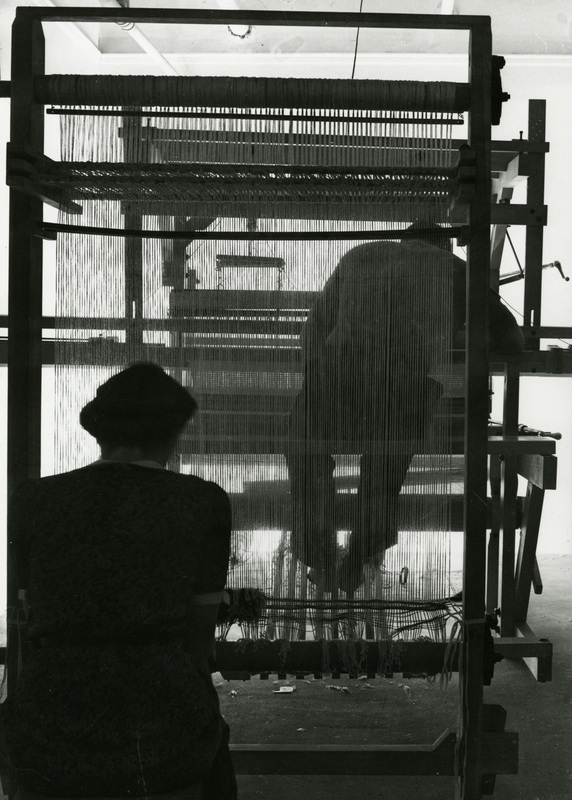 Photography class in Cabbage Patch, n.d.
Two students weaving on a rug loom, n.d.
Xanti Schawinsky teaching a portraiture class, n.d. 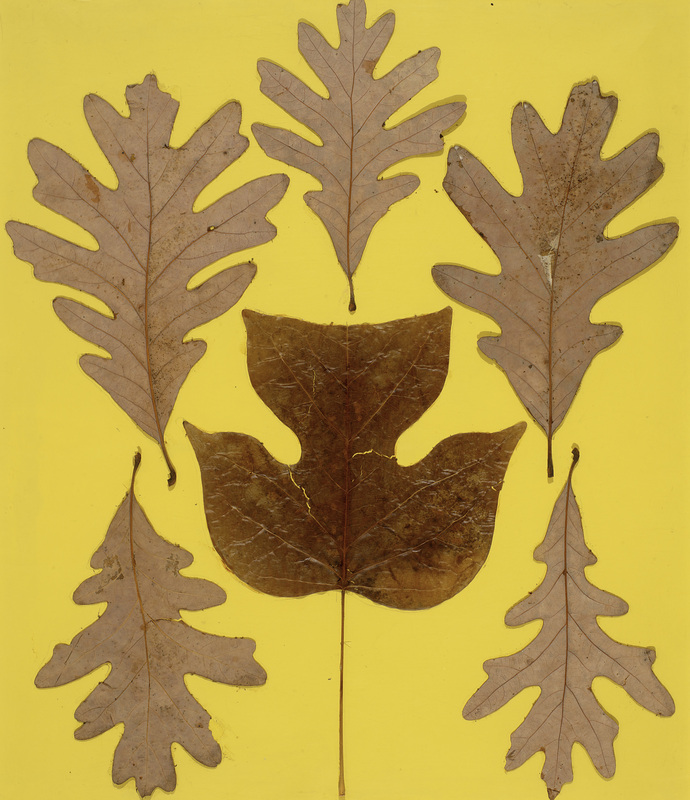 The Hammer Museum's presentation of Leap Before You Look: Black Mountain College 1933-1957 is made possible by a gift from the Lenore S. and Bernard A. Greenberg Fund. Major support is provided by Susan and Larry Marx. 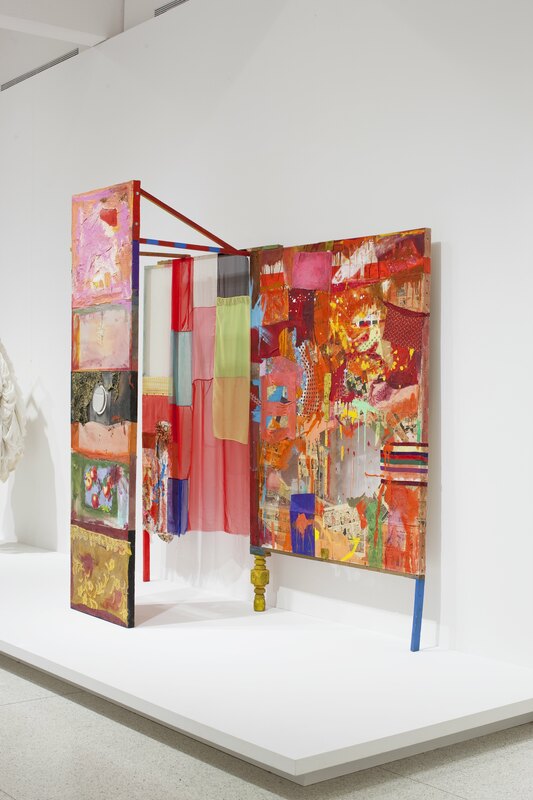 Generous funding is also provided by The Broad Art Foundation, Wasserman Foundation, Margo Leavin, and Chara Schreyer. 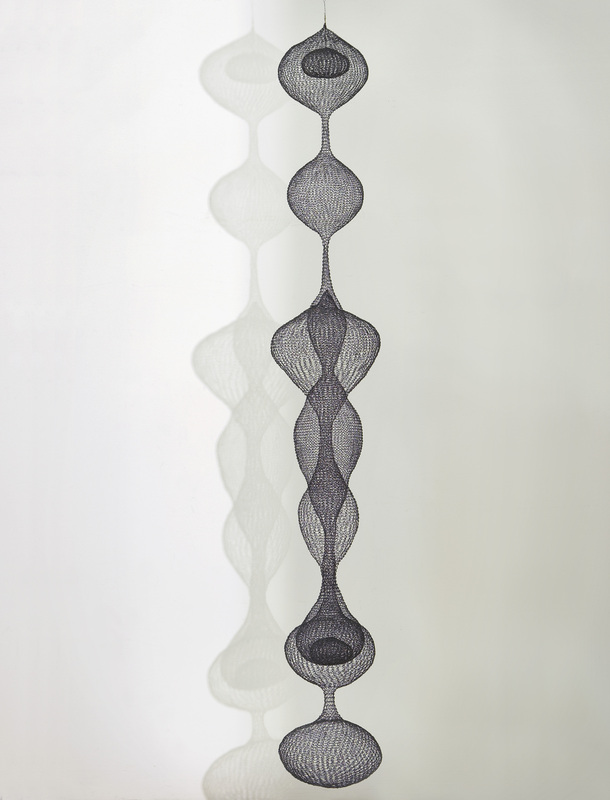 Support for related programming is provided by Catherine Glynn Benkaim and Barbara Timmer. Leap Before You Look has been made possible in part by a major grant from the National Endowment for the Humanities: Celebrating 50 Years of Excellence. 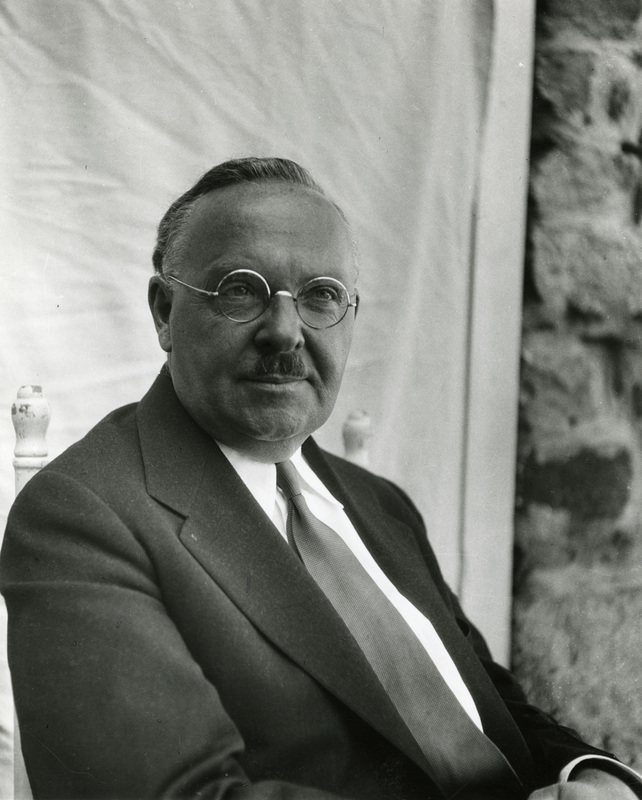 Major support is provided by the Andrew W. Mellon Foundation and the Henry Luce Foundation.